Mango Madness - Little Country. Big Adventure. It had been an excruciating few weeks to listen to my upcountry friends recount all their mango musings while waiting for the green gems to ripen on my own tree. Since I’m closer to the Coast it is a few degrees cooler where I live, and therefore, it took the mangos a big longer to ripen. Now, the upcountry folks have finished their supply and I have more mangos than I can eat! How the tables have turned! About 20 mangos fall from the tree in my backyard every day. And that’s just from my personal tree … not including the 5 other mango trees on my family’s property. 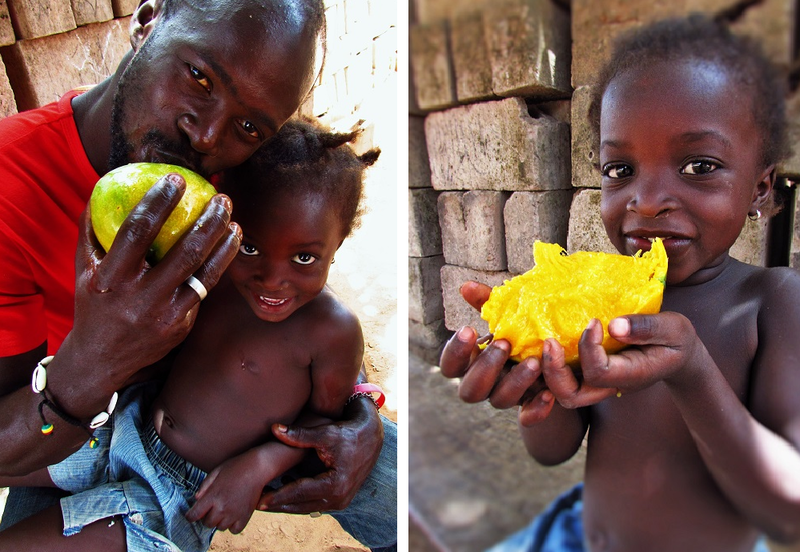 I never imagined how many ways you could eat a mango: peeled, sliced, cut in thirds and even with the skin! Sometimes we pound the ones that aren’t quite as ripe with salt and hot peppers into a spicy, tangy mush. Other times, my family boils them and throws ‘em into the center of the lunch bowl! I’m averaging about 4 mangos a day, but host dad definitely wins the prize with 10 mangos in a single day! 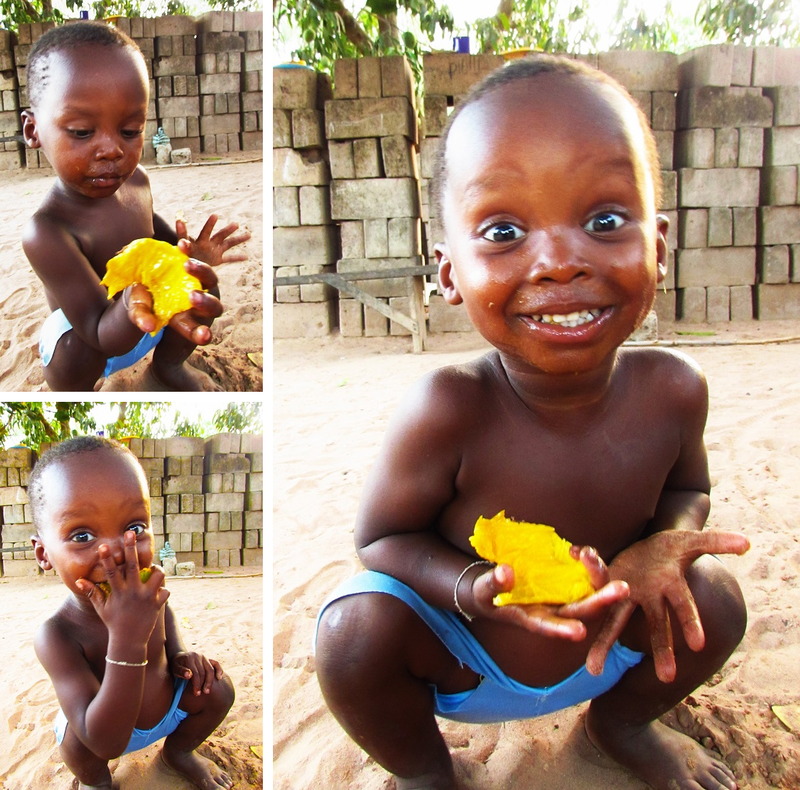 There are so I still can’t decide what the best part of the season is: devouring mango after mango myself or watching these cuties mash it to their faces.